Aloo Kanda Poha (Potato and Onion Flattened Rice) is the easiest, quickest and healthy breakfast. 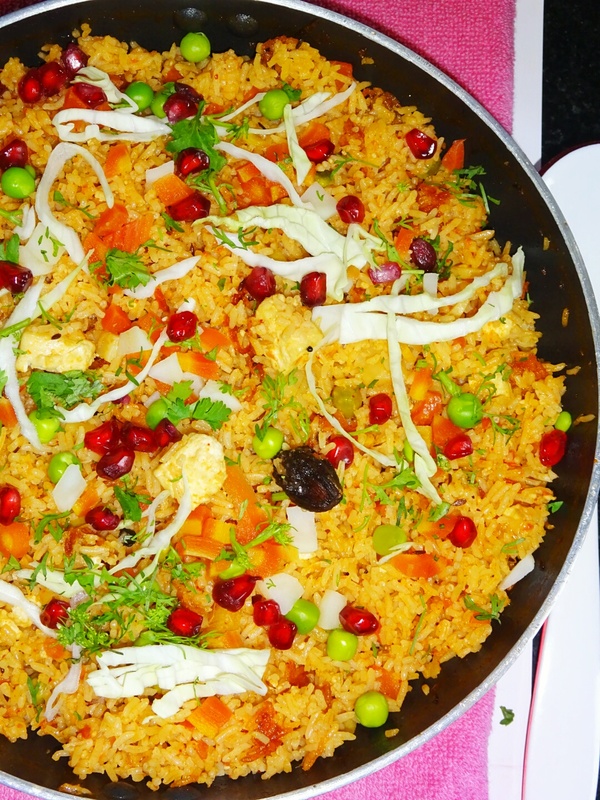 Poha means Flattened or Beaten Rice. 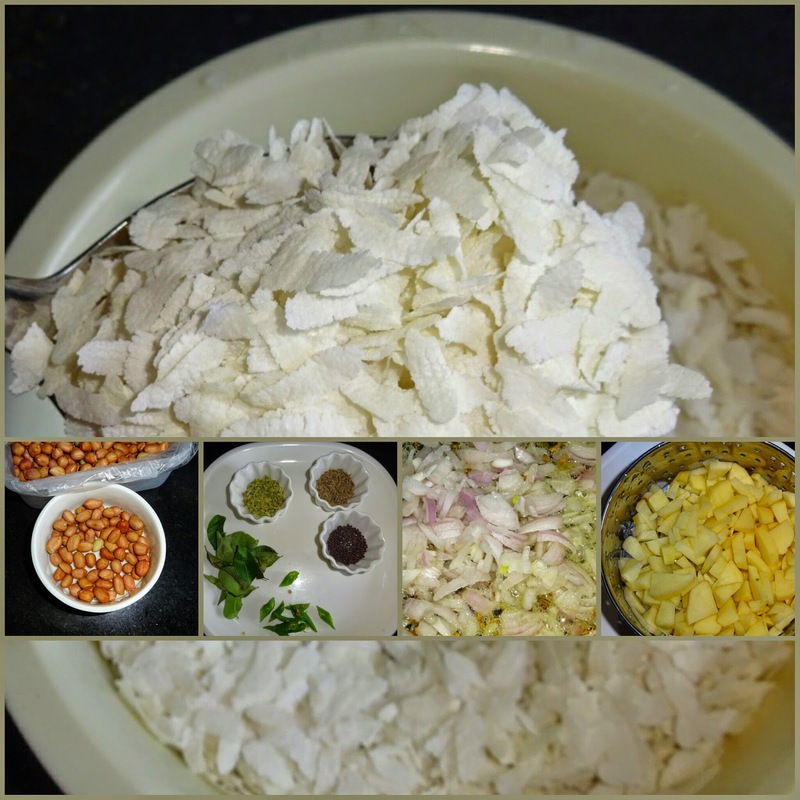 Poha is a dehusked rice, which is flattened into flat light dry flakes. These flakes of rice swell when added to liquid, whether hot or cold, as they absorb water, milk or any other liquids. ◾Wash poha under tap water, with the help of colander let the water drain out. Set it aside. Don't soak Poha in water. This principle applies to all types of Poha. 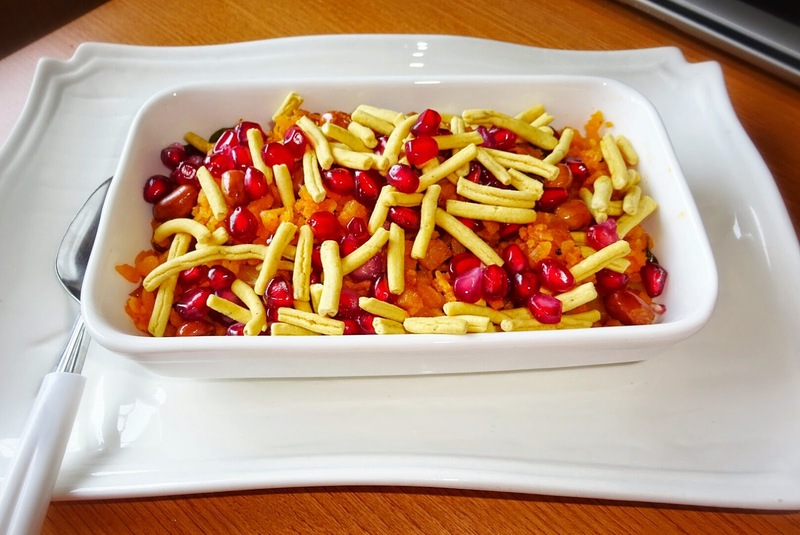 For preparing any type of Poha, if using thin Poha, and soaking in water will result in very soggy and unpalatable. Best is to use medium thick poha and avoid very thin type of poha, as even washing them, will result in very mushy. ◾heat oil in a pan, fry raw peanuts till turns golden brown in color and keep it aside. ◾Now it the same pan, add mustard seeds, cumin and Fennel seeds, let them splutter, add curry leaves, green chillies and chopped onions, cook on high fire for 2-3 minutes. ◾ When onions become translucent, add finely chopped potatoes. Since potatoes take a little longer to cook, we will cover the lid and cook on slow fire. Let it cook for approximately 3-5 minutes, till potatoes gets completely cooked, stir occasionally. ◾ Now in that add dry ingredients (that is sugar, salt, red chilly powder and turmeric powder), ½ of lemon juice and 5-10 ml of water. Mix all well. ◾ Add the Poha that you had washed and set aside. Turn heat to very low flame and gently mix all the ingredients. ◾ Turn the heat off. Dish out and place on a serving platter, squeeze lime juice. 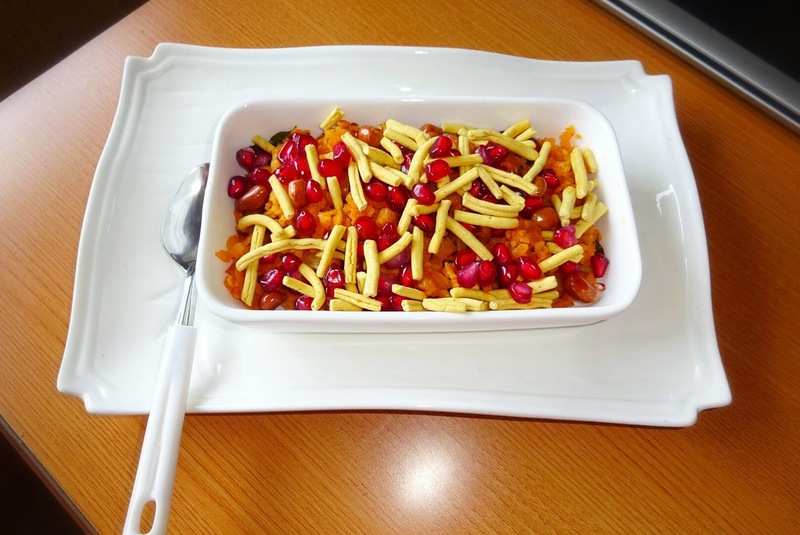 Serve hot garnished with coriander leaves, fried peanuts, lehsuni sev or bhujia and Pomegranate seeds.